To put it simply, travel can be expensive. There are many factors that go into planning a trip. Flights to book, hotel rooms to reserve, excursions to plan and more. However, with a Discover Travel Card, you can earn miles on every single purchase you make both leading up to and when on your next vacation. The miles you earn out at lunch or suitcase shopping can then be redeemed for cash value or when financially planning your next trip. In this article, we explain the details behind the card and why you should consider it. The credit card is a handy option to have in your wallet, especially if you are a year or so out from taking a large trip. If you plan accordingly, daily trips to the grocery store can help fund that hotel room in Venice. Before applying for this particular credit card, it is important to understand all the costs and features associated. 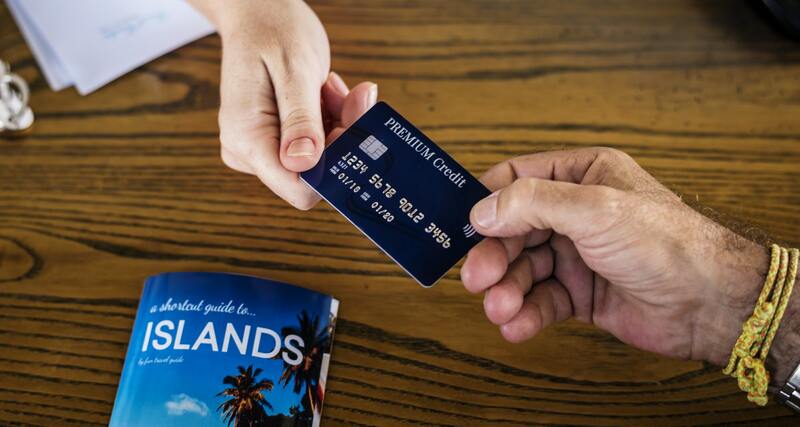 With information from this article about the features of the card, as well as guidelines on how to apply and future costs, you can decide if a Discover Travel Card is a good option for you. What Is a Discover Travel Card? The card is similar to a credit card, meaning you use it for immediate purchases and later pay off the card from a linked account. There are many reasons to have a credit card. Some use one for financial safety, because it may be easier to catch and remedy a hacking scenario with a credit card instead of a debit card that is directly linked to a bank account. Others rely on credit cards when there is not enough cash in the bank for large-scale purchases that get paid off over time. A final, and highly popular reason, for having a credit card is to earn points. $1 equates to 1.5 miles. Gradually, these miles accumulate until you decide it is time to redeem them. Using the card for large purchases, such as airline tickets or excursions, is a good way to collect as many miles as possible. There are two ways to use these miles. You can redeem them for cash, where 100 miles translates to $1. Or, you can use the miles to book even more travel-related items, such as hotel rooms and car rentals. The mile system and the ability to use miles for travel expenditures is what makes the Travel Card unique from other Discover card options. For example, the Discover Cash Back Credit Card offers 5 percent cash back on certain purchases and 1 percent cash back on all purchases. The rewards and bargains associated with booking travel arrangements with Discover Miles is a feature many previous cardholders appreciate. Why Have a Discover Travel Card? This card is an excellent option for anyone looking for a financially efficient way to travel. It pays off in the long run to earn miles, and thus earn money for future trips, when spending money on a current trip or while running daily errands. 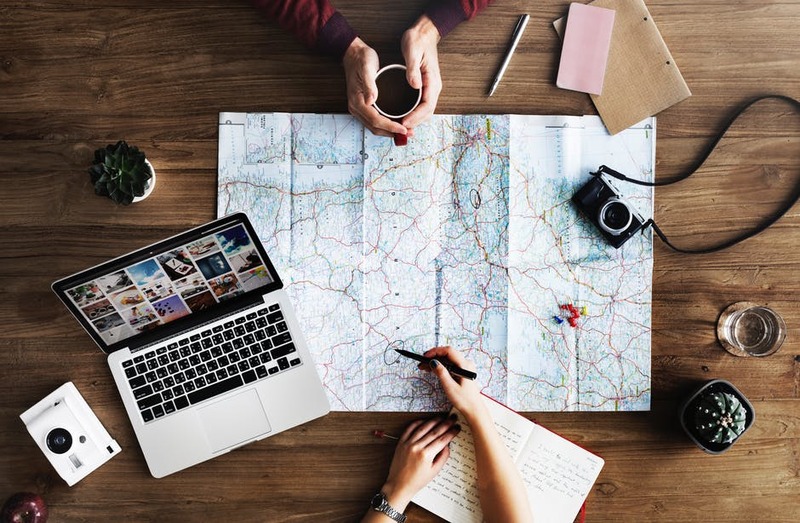 Strategically using the travel card for a year before booking a big trip is a smart way to use your miles effectively — at the end of year one, all miles are matched. This means if you earn 20,000 miles, you will receive 40,000 miles instead. Plus, the miles never expire — even if you close the account for a period of time. Additionally, the Discover Travel Card is a secure financial decision. The company monitors the World Wide Web to make sure personal information, such as your social security number, is not leaked to hackers. The account can be managed through your phone or computer, and you can immediately lock your account with these devices if you suspect fraudulent activity. If someone does hack your account and a list of unauthorized purchases appears, you will not be held responsible for paying off those amounts. Finally, if your card goes missing in the U.S., Discover will pay for a new card to be shipped to you overnight. There is no APR for the first fourteen months, which again makes it an excellent option for people gearing up for a big trip. After that time, the APR goes up between 13.74 to 24.74 percent. Another cost is a 3-percent fee on transfers made to the card. As a traveler, you are often on the go and reliant on your phone for maps and communication with fellow travelers. Having financial flexibility with your phone is very convenient. Discover can be used on your smartphone, whether you are checking mileage accumulation, approving transactions or paying off a current balance. With the card, you can travel with peace of mind and a sense of financial satisfaction. It is easy to apply for the card online. Simply go to the Discover Travel Card website and click the application link. When applying for the card, you first choose between a dark blue, pink or green colored card to add to the wallet. The card has a chip, thus adding a modern layer of security to all of your transactions. The rest of the application is similar to other credit card applications: it requires your employment status, income level and social security number. Applicants between 18 and 20 years of age need proof of a verifiable income to apply. The company will also consider your current level of debt and your credit score. This information will be used to determine whether or not you qualify for a Discover Travel Card. Once you have the card, you can use it around town just like any other credit card. It typically takes one to two days for new purchases to register in the system and appear online. Every purchase you make contributes to your miles. After collecting miles, you can strategically use them on larger purchases related to your upcoming trip. One strong advantage is that the miles can be used to book any flights being offered. There are no blackout dates that would force you to change your schedule. Once you are using the card on a regular basis, it is important to engage in some standard secure credit card use habits. Checking your online statement once a week is a safe way to monitor your purchases and catch any fraudulent activity. Also, plan to pay off the card once a month to avoid late penalty fees. Some previous card holders noted that the card is not accepted in every single location. While the card is accepted at nearly 94 percent of vendors who accept credit cards, there are still some locations who cannot run the Discover card. For example, small local markets outside small rural towns may not accept the Discover card. In this case, it is wise to have another credit card option on hand or some withdrawn cash to use. The Discover Travel Card is widely accepted in travel destinations throughout the world. When traveling, it is wise to carry more than two credit and debit cards from different banks in case unforeseen complications arise. 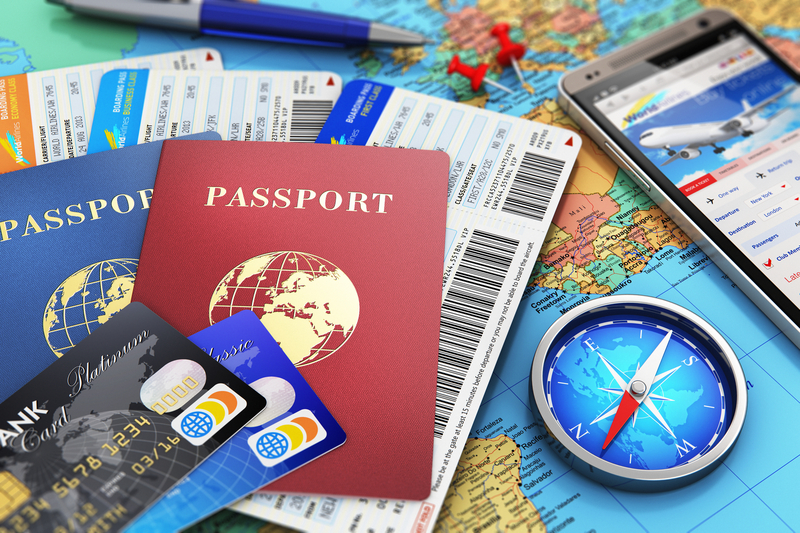 If any of these complications occur with a Discover Travel Card, you can easily contact U.S. customer service 24/7. Having the card also qualifies you for a free credit score report and up to $30 of airline WiFi purchases per year. Discover wishes to make your trip affordable and comfortable. Previous customers were impressed with the customer service of Discover, as well as the numerous rewards that can be redeemed with enough miles. It is simple to use the card to prepare for a large trip. Simply go get your hair cut or grab coffee with a friend, and you just collected more miles to use on next year’s trip to the Grand Canyon. When on that trip, use the card again and begin preparing for the next one. The Discover Travel Card is an excellent option for those who are financially savvy and infused with the travel bug. Consider adding the card to your wallet today.